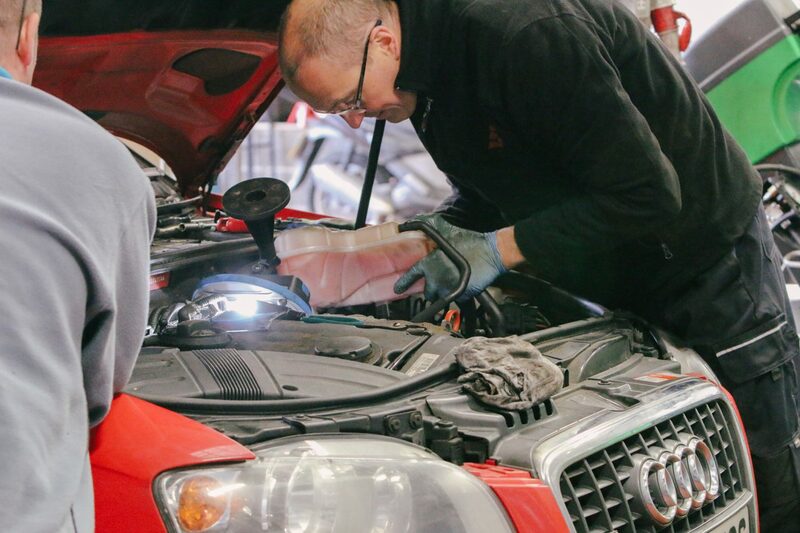 At Reedley Service Centre not only are our technicians trained to service and repair Audi vehicles, we’re owners and enthusiasts, so you can rest assured that your Audi is safe in our hands. Hundreds of Audi owners in Burnley, Nelson, Colne and throughout Lancashire trust us with their vehicle each year, with most of our business generated through word-of-mouth. 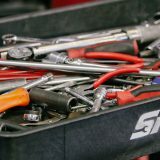 Our garage is equipped with dedicated Audi diagnostic and repair equipment, and we continue to invest heavily in training our technicians on the latest Audi servicing and repair techniques. This dedication to the Audi brand allows us to provide the very highest levels of expertise and care but at a fraction of the cost you would pay at the main dealer. As an independent Audi specialist servicing centre we use only genuine Original Equipment (OE) parts and oil, as specified by Audi. 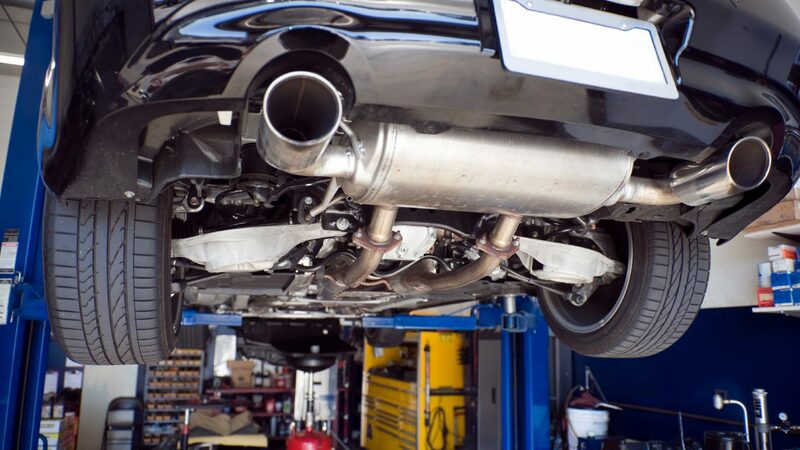 This ensures that your vehicle’s warranty remains unaffected by any work we carry out. 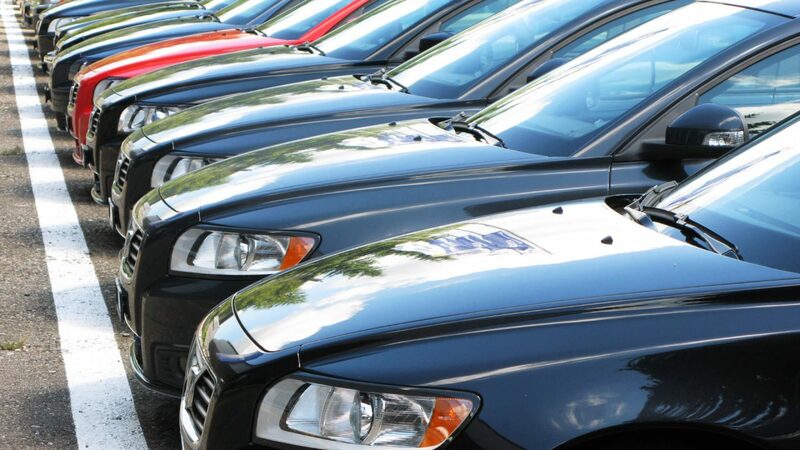 Why choose us and not the main dealer? If you have any questions about our Audi servicing, please don’t hesitate to get in touch with our knowledgeable team.